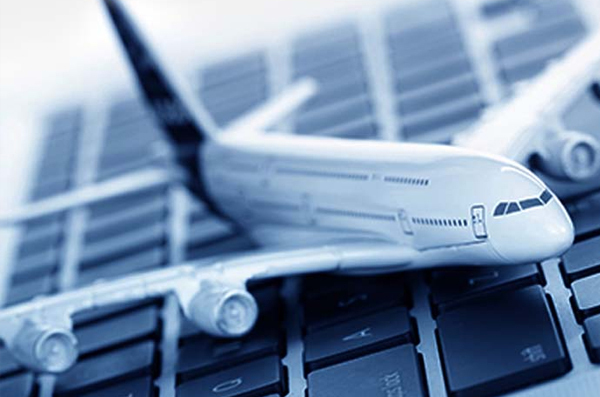 Cad designers are vital to the aerospace industry because three-dimensional models help engineers, designers, and clients determine the flaws and benefits of airplanes in the project stage. 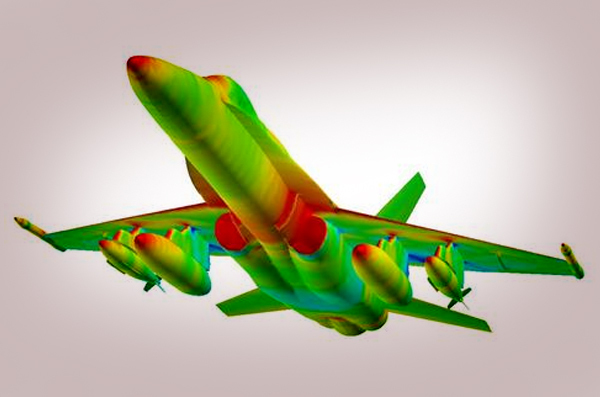 An extensive three-dimensional model, taking into account all of the engineering aspects of individual projects, can help expose a dangerous or inefficient flight process. As well, cad designers sit in on conceptual meetings and develop models of old plane models to help determine areas where innovation is necessary. Finally, a cad designer is often tasked with developing multiple computer models in order to play out ideas in the concept stage. There is a specific skill set needed by cad designers who want to have long and successful careers. The most important skill for cad designers is the ability to use a variety of computers and design software. 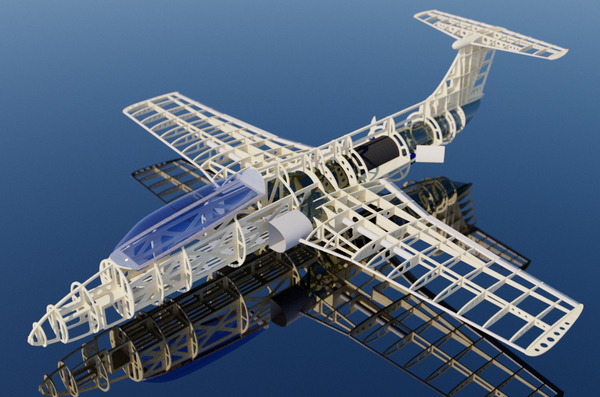 After all, cad designers may move from company to company and many aerospace companies develop proprietary design systems utilizing computer-aided drafting. As well, an ability to think "Outside of the box" and demonstrate creativity are important for success as a cad designer. While most details are ironed out by engineers and designers prior to the modeling stage, cad designers are left to turn a concept into something tangible. 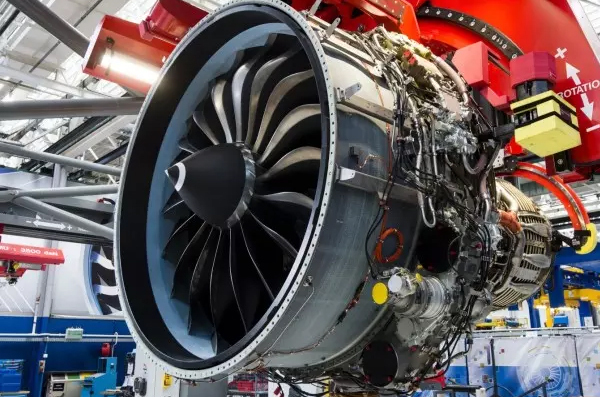 Cad designers also need to be able to account for all aspects of the aerospace development process so that their designs are not too farfetched or expensive.